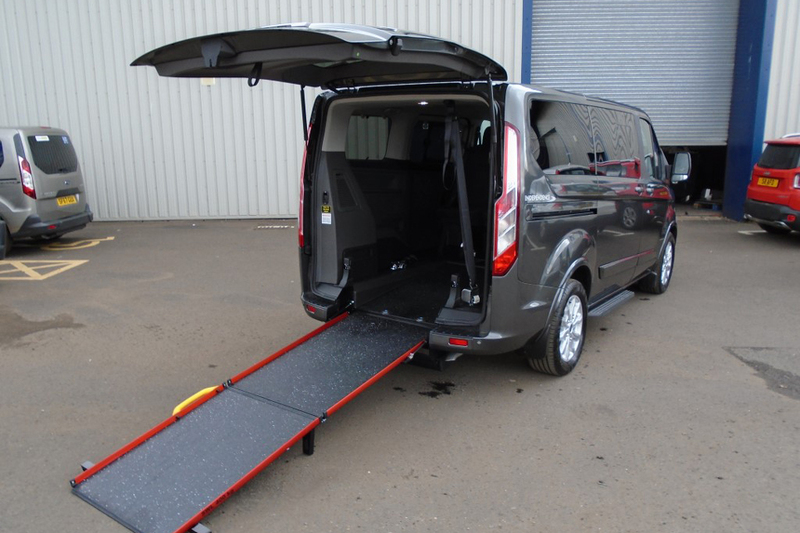 Fully adapted, wheelchair accessible vehicles to hire – ready for your arrival into Heathrow Airport. Click here and complete the form if you need to hire a vehicle. 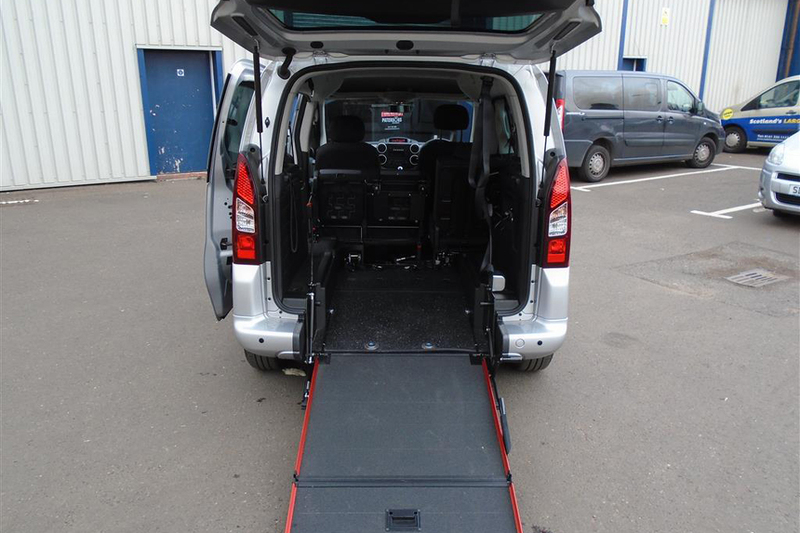 All types of disabled vehciles are available with are adapted so that they are wheelchair accessible. You can hire a car, van or mini bus and get it delivered and ready to collect from Heathrow Airport for when you arrive. 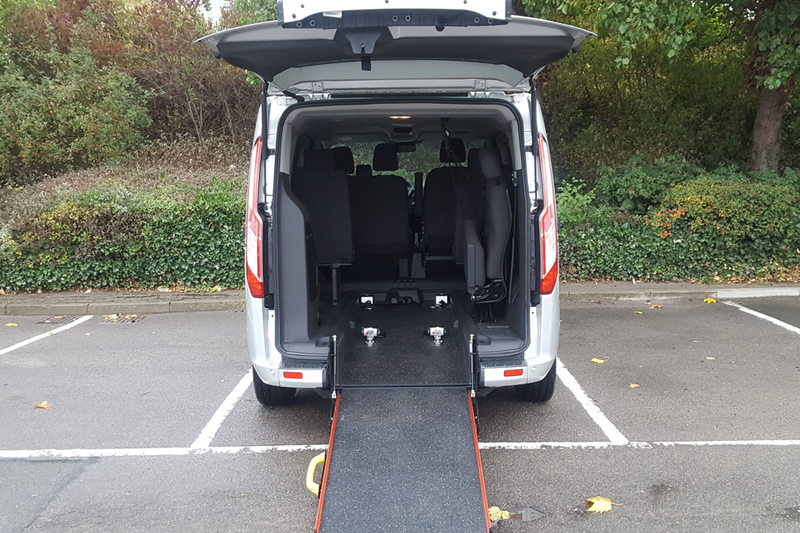 If you are on holiday in the UK this is not a problem as you can hire a vehicle for the day or for the week, if you are staying longer you can also have a long term hire for several months. Vehicles include Renault Kangoo, Citroen Dispatch, Fiat Doblo Peugeot Bipper and a larger Volkswagon Transporter. 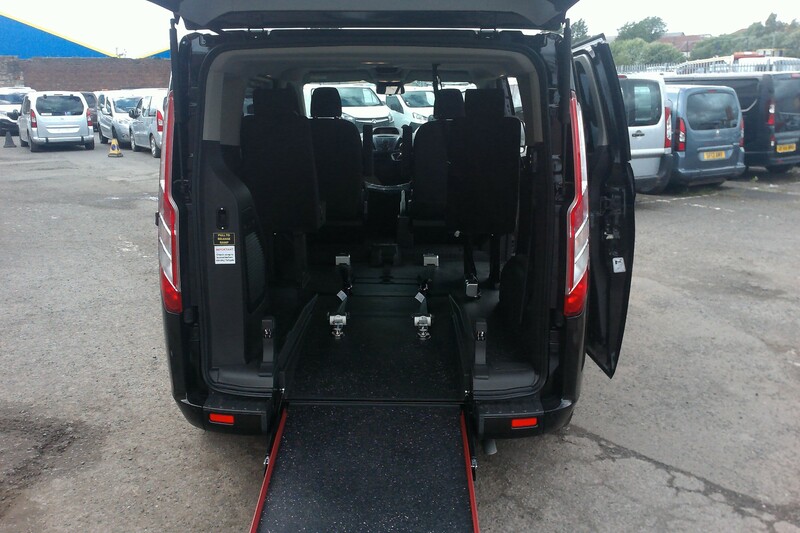 Business and private hire for all mini buses, cars & vans in the UK. Complete the online form now – receive FREE prices and availability.